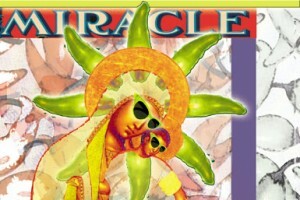 If there was a miracle tonight, as in right now, how would you know? What would it look like, sound like, feel like? Let go of limitations; expect a miracle! For more limitless life and mysterious miracles, join Our Lady of Weight Loss’s Kick in the Tush Club/FB!